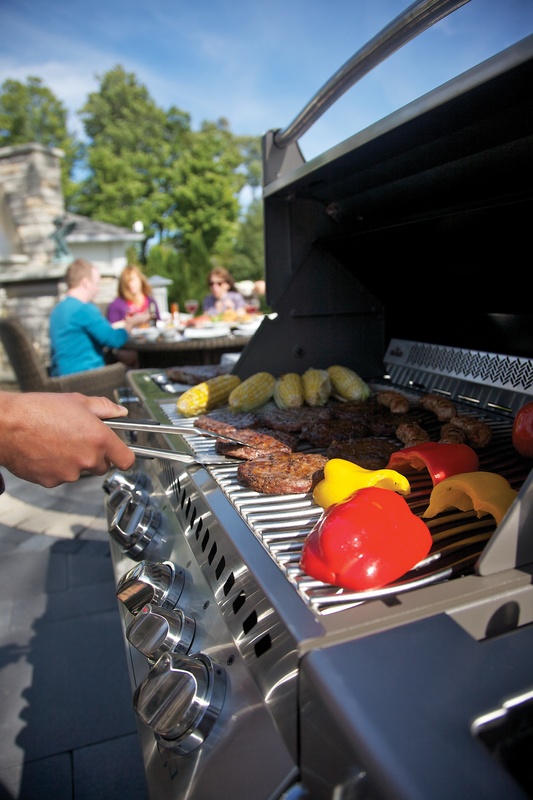 From a grill's frame to the burners, stainless steel is the superior material. It's not as brittle as cast iron and will not rust. 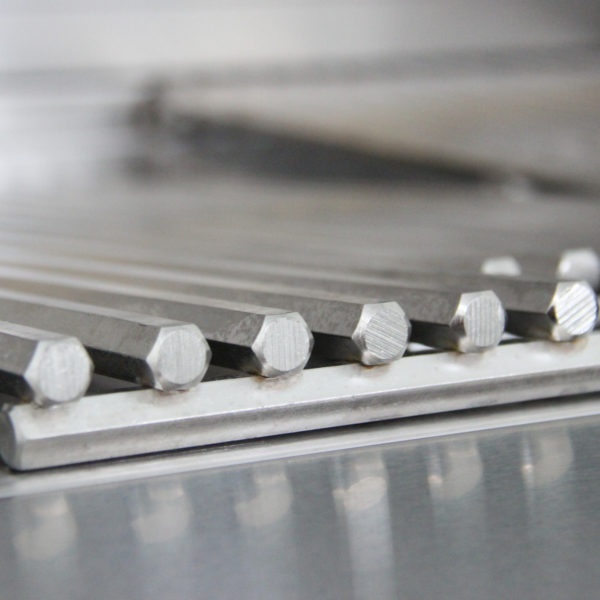 Let's take a closer look at the advantages of stainless steel for particular grill parts. You should also keep in mind, that while stainless steel is better than rust prone non-stainless varieties, not all stainless is created equal. Now that summertime is upon us, it is time to consider what the perfect summertime experience entails. When we close our eyes and imagine a picturesque summer day, there are a few different images that come to mind. You are probably picturing a family gathering on a bright and sunny day, right? It's difficult to underestimate the tastiness and aesthetics of a perfectly seared piece of meat. When your steak gets that wonderful browning, followed by a well-timed smoking, the aroma makes your mouth water. Such perfection is obtained with a high quality grill and a little understanding of the cooking process. 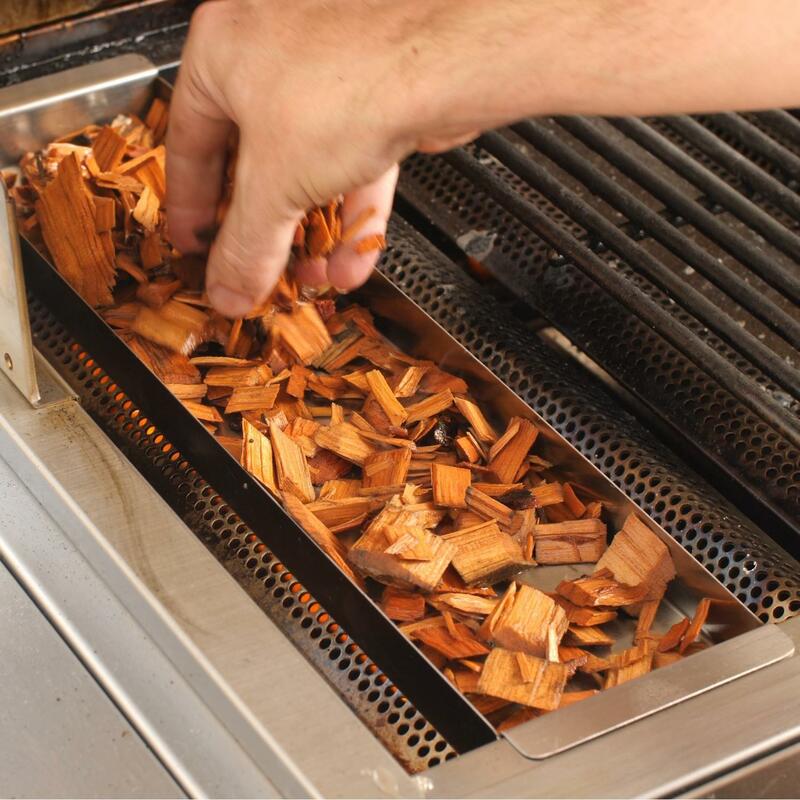 Proper grills will have smokers zones, sear zones, and the flexibility to quickly shift from searing to smoking. The pastimes of summer are almost upon us. Not much has changed through the years. Long, sunny days spent outside in the garden or by the pool. Sunset filled evenings with crickets and lightning bugs. 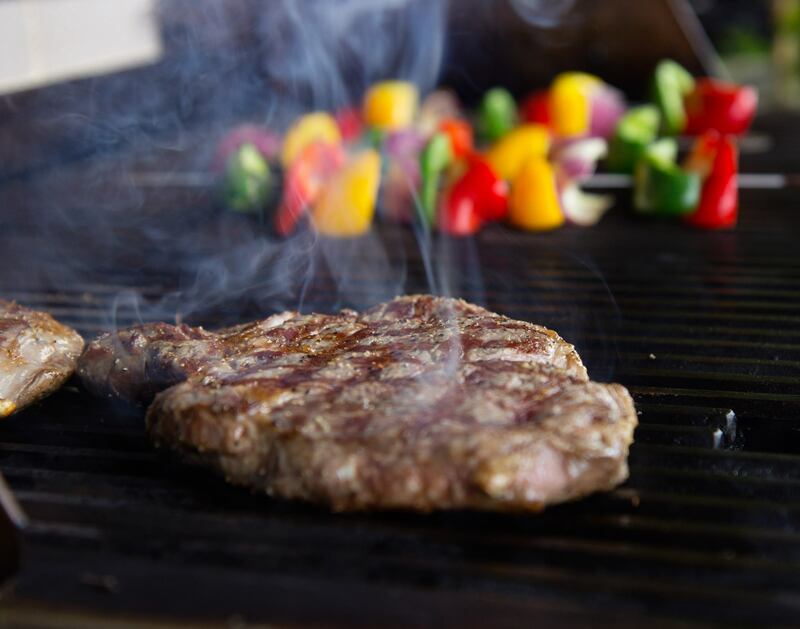 The heavenly aroma of food cooking on the grill as family and friends gather together for outdoor meals. Time seems to stop and memories are created.